Dedicated to helping children in Southlake and the surrounding areas, the Brain Balance Achievement Center of Southlake helps children meet their social, behavioral, and academic goals. Children enrolled in The Brain Balance Program are first given a personalized assessment which helps our center identify each child’s unique challenges. 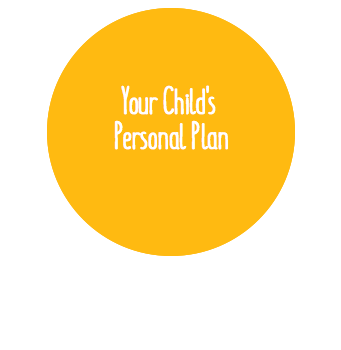 Once we pinpoint a child’s difficulties, we develop a personalized plan that will help the child overcome their struggles and reach their goals. Academic activities, sensory motor training, and dietary guidelines are included in each child’s individualized plan. We believe that these activities are valuable in developing an integrated, whole-child approach to help children overcome the challenges associated with Asperger syndrome. If you’re wondering about treating Asperger syndrome, you’ve come to the right place! Brain Balance Achievement Center of Southlake offers programs for Asperger syndrome that will help your child reach their social goals. Call our center at (817) 416-9097 or sign up online today to schedule your child’s personalized assessment.